Christopher Johnson is drawing his line in the sand and pushing back on the NFL and their new Anthem policy. 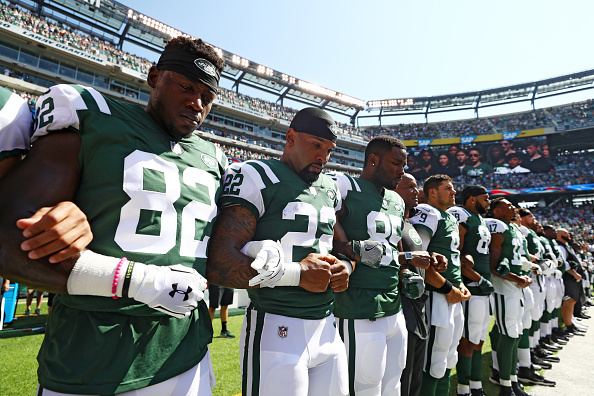 Under the new policy that was passed on Wednesday, if players are out on the field, they wil be required to stand for the Anthem and not disrespect it in anyway. Failure to do so will result in a fine. If they choose not to stand, they have the option of staying in the locker room until the anthem is over.